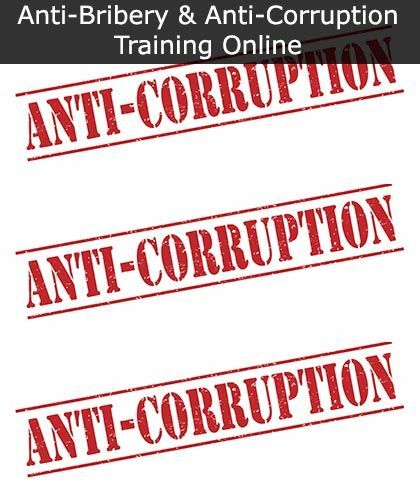 Anti-Bribery and Anti-Corruption Online Training Course available from just £7.50 per course. 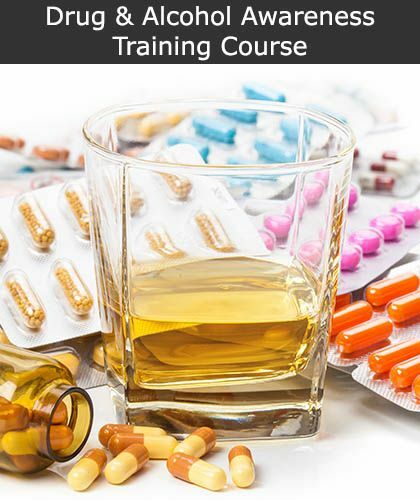 You can earn your anti-bribery and corruption training certificate in just 30 minutes with this comprehensive online course. Start your online anti-bribery and corruption course today. Equality and Diversity Policy Online Training Courses available from just £7.50 per course. You can earn your equality and diversity policy training certificate in just 60 minutes with this comprehensive online course. Start your online equality and diversity policy course today. Stress Awareness Online Training Courses available from just £7.50 per course. You can earn your stress awareness training certificate in less than an hour with this comprehensive online course. Start your online stress awareness course today. Internet, Email and Social Media Use Online Training Courses available from just £7.50 per course. You can earn your Internet, email and social media use training certificate in just 20 minutes with this comprehensive online course. 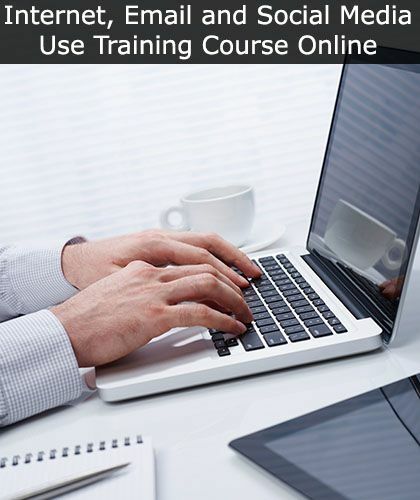 Start your online Internet, email and social media use course today. 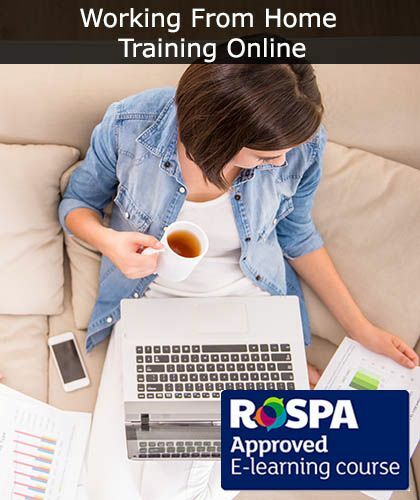 Home Working Training online available from just £7.50 per course. A 40-minute online home working training course that provides employees with essential training on how the Data Protection Act 1998 relates to them and the work they do. 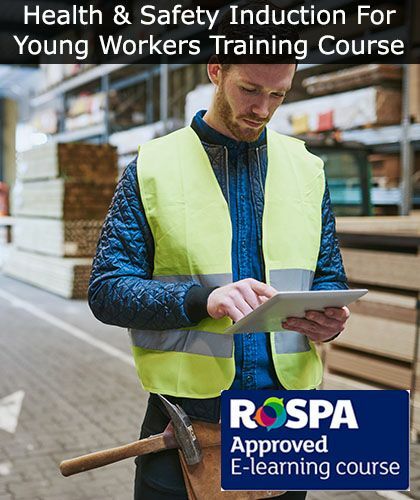 This RoSPA approved home working policy training is a great way to ensure that remote workers are fully aware of their responsibilities and the hazards around them, even when working from their home office. 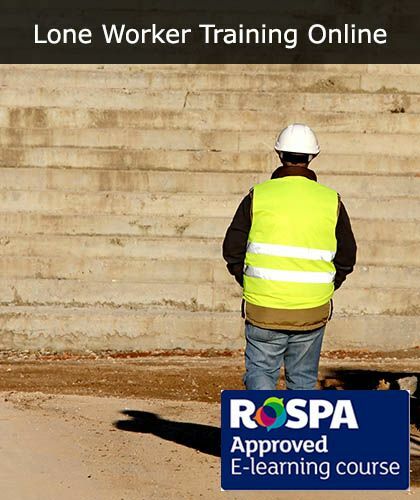 Environmental Awareness Online Training Courses available from just £7.50 per course. 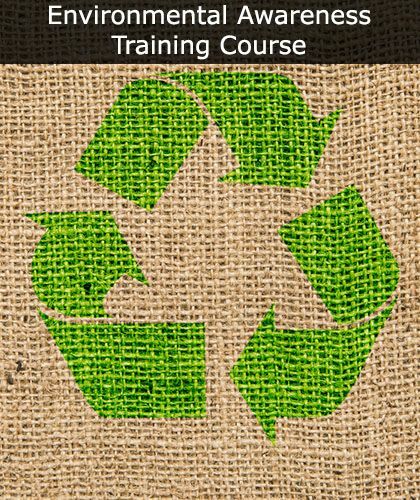 You can earn your environmental awareness training certificate in less than an hour with this comprehensive online course. Start your online environmental awareness course today. Drivewize Driver Training available from just £7.50 per course. 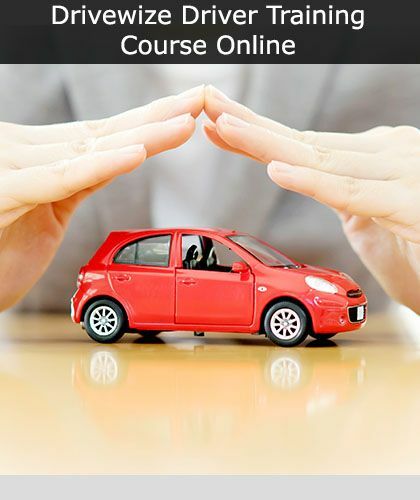 This driver training course is designed to highlight how different behaviours can contribute to road accidents, as well as the general importance of road safety. It will help users identify the appropriate behaviour when on the road and provide information to ensure that you use the road as safely as possible. Start your online Drivewize Driver training today. ErgoWize DSE (Display Screen Equipment) training course is the easiest way to achieve compliance across your entire workforce when it comes to Display Screen Equipment. 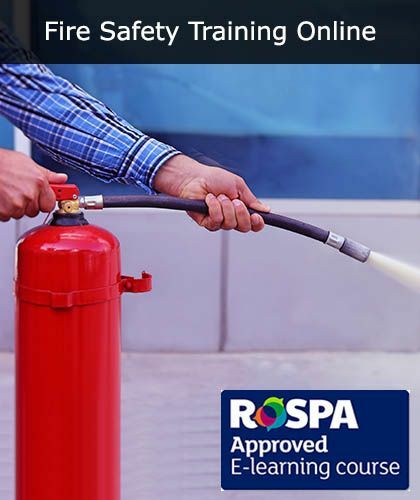 This acts as an E-learning and Workstation Risk Assessment system and has been approved by RoSPA. 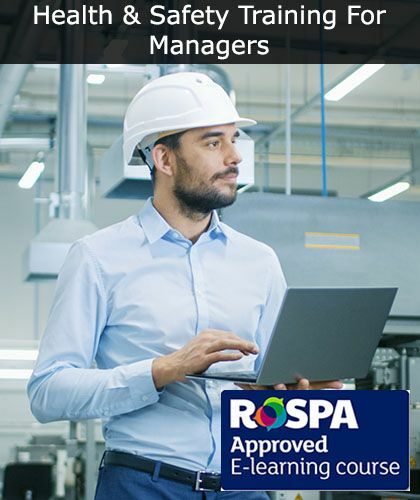 It is recognised by major clients, contractors and all SSIP Schemes such as CHAS, SafeContractor, ConstructionLine and EXOR. 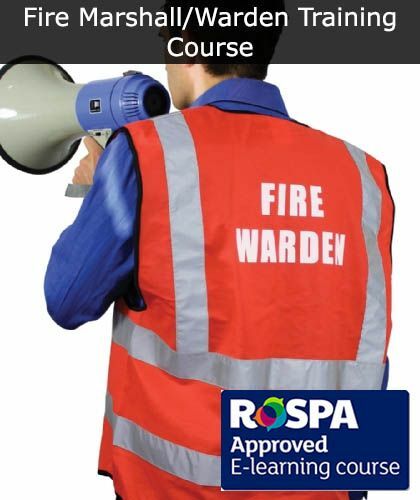 RoSPA approved Fire Emergency Evacuation Procedures Online Training Course available from just £7.50 per course. You can earn your evacuation procedures training certificate in just 30 minutes with this comprehensive online course. 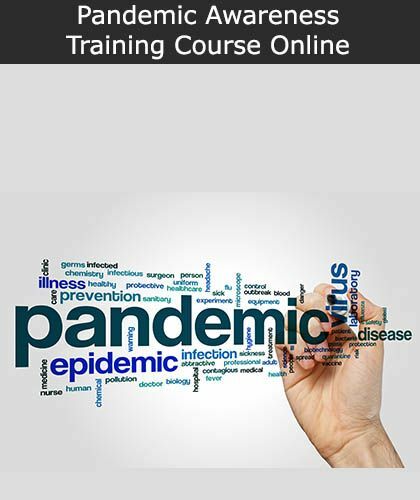 Start your online evacuation procedures course today. Safeguarding Training available online from just £7.50 per course. 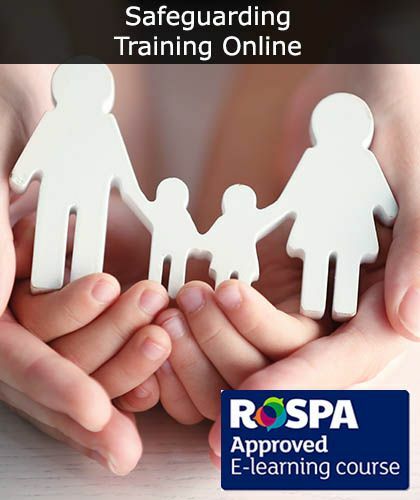 This RoSPA approved Online Safeguarding Training is a cost-effective and engaging course for those who work with children or vulnerable adults. 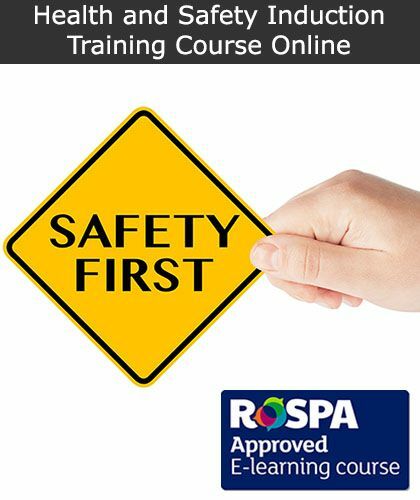 In less than an hour, you can complete this comprehensive training course from the comfort of your home and receive your safeguarding certificate instantly.